UPDATE: U.S. Rep. Jim Himes will NOT be holding a Town Hall meeting in Darien on Tuesday, he announced. 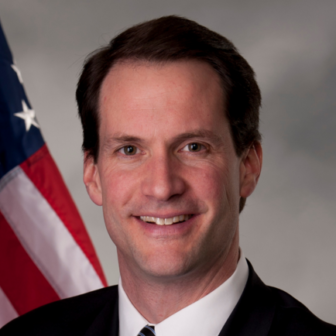 U.S. Rep. Jim Himes, who represents Darien and the rest of the Fourth District in the U.S. House of Representatives, is holding a Town Hall meeting to discuss current affairs with the public this coming Tuesday, Jan. 22 at Darien Town Hall. The meeting starts at 6:30 p.m. at Town Hall, 2 Renshaw Road. “Over the last few weeks, I’ve heard from thousands of constituents who are concerned about the direction of our country,” Himes, a Democrat, said in the announcement. “The divided 116th Congress presents many new exciting opportunities, but also challenges that require thoughtful debate.